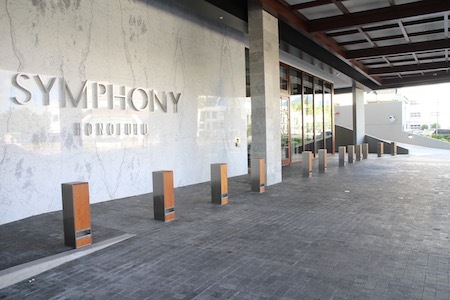 Symphony is a sculptural residential high-rise that reflects the beauty and energy of its vibrant locale. The tower is home to 388 elegant and contemporary private condominium residences with dramatic floor-to-ceiling mountain and ocean views. Amenities include a grand main lobby, expansive recreation deck, inviting open spaces as well as shops and restaurants. Architecturally innovative, beautifully designed resort-style residences. It offers the complete urban living experience in a place where comfort and style are not mutually exclusive. 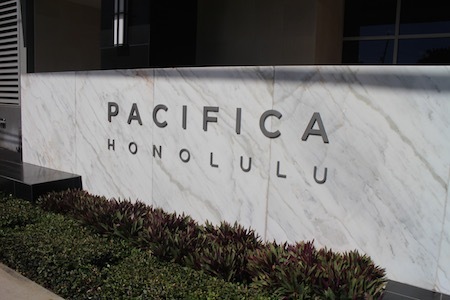 With amenities including a fitness center, pool, theaters and a library where you can sip cappuccinos and watch the world go by, Pacifica offers residents life’s best moments right at home. This is a boutique residential condominium fusing contemporary design with a genuine passion for O’ahu. 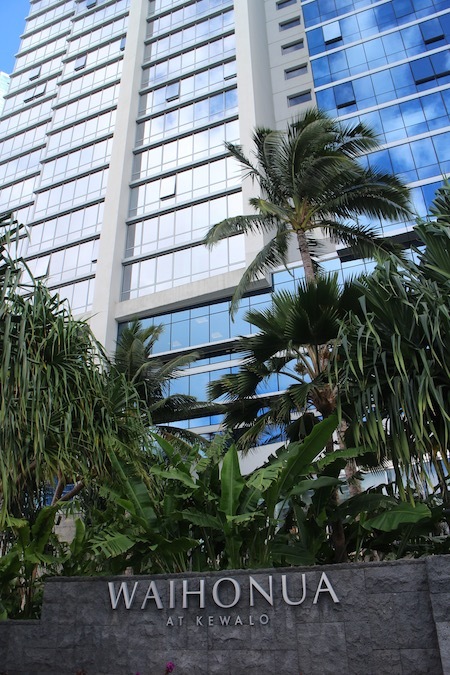 The Tower makes an instant statement with vertical lines and angles, yet blends into the environment with windows that reflect Hawai‘i's blue sky. These same windows provide residents with beautiful ocean and mountain views. The amenities include a private movie theatre, fitness centre and a recreation deck with infinity pool, spa and barbeque facilities.